Members-Only Ticket Giveaway: See Believe at SMC! Join Seattle Men's Chorus for a complimentary evening of sparkle, sequins and song as they celebrate one of the world's most infamous pop icons of all time: Cher! You and up to four other folks are invited to see this performance for FREE with your TeenTix Pass on March 30. All you've gotta do is sign up below with the requested information to claim your FREE tickets to this event! Visit this link to directly fill out the form, or scroll down this page to enter your info. ​A look inside one of our favorite annual events! 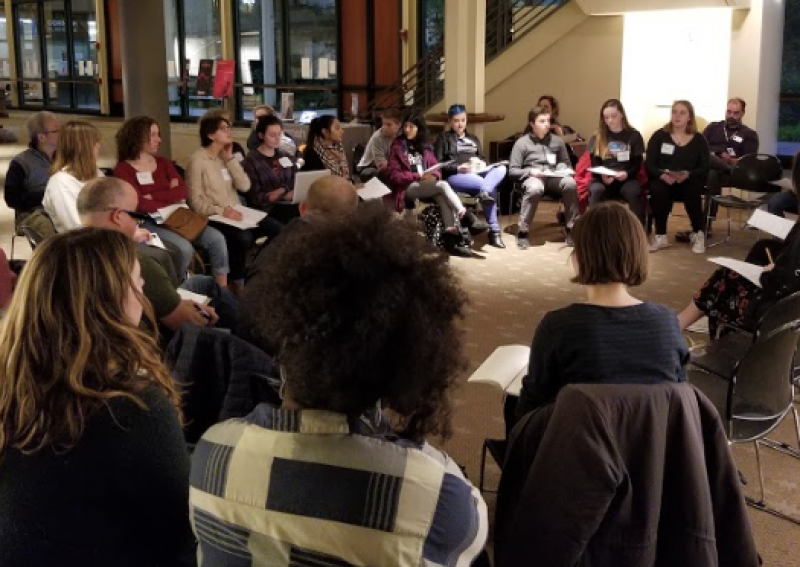 Each year, The New Guard: Teen Arts Leadership Society invites representatives from our Arts Partners to come scope out what its constituents are most interested in, what makes them attend events, and how to get more teens through their doors. This year's meeting took place on January 23, 2019. In a large, round-table discussion that started off the meeting, we discussed topics like social media use, trigger warnings, promotional ideas, and more - and everyone came away knowing more about our arts community! Then, we broke off into small groups so each Arts Partner could get a more personal look into the minds of youth in the Pacific Northwest. Lots of our Partners took this time to ask about specific programming they have coming up to get a better idea of how to invite teens into their space and create art that young people want to see. 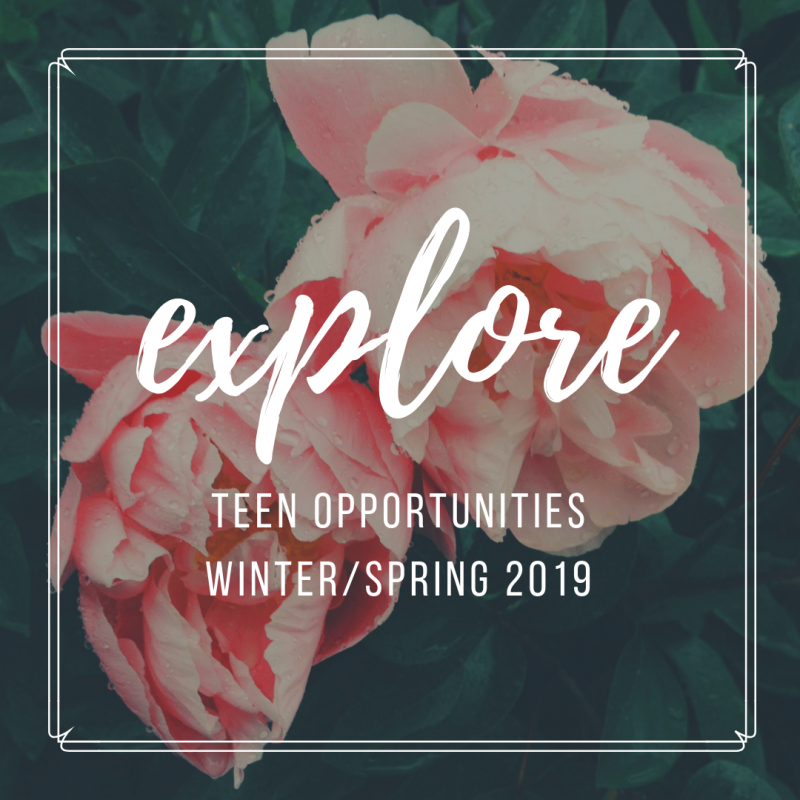 Brighten up the cold Winter months or plan ahead for Spring with these opportunities just for teens! It's time for a fresh start, dontcha think? Try something new this year with these classes, workshops, and more from our partners. There are plenty of ways for teens to get involved in the arts this season! 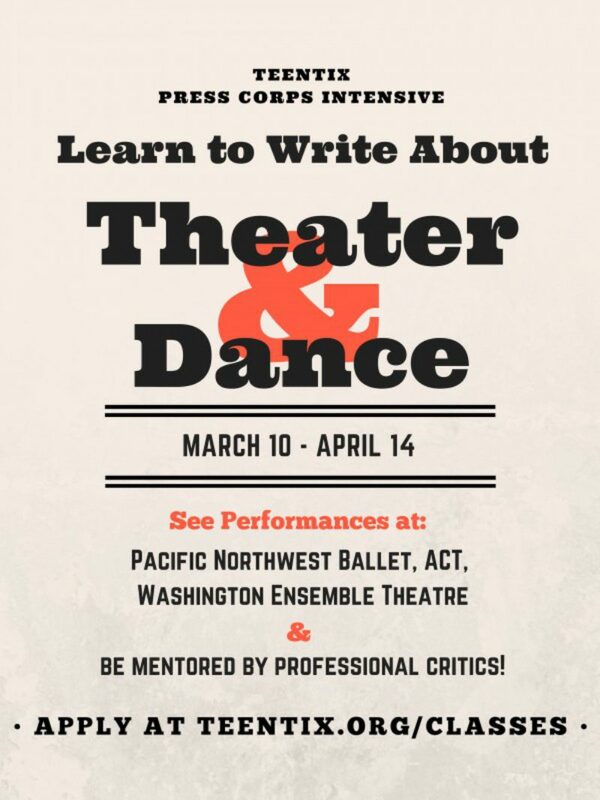 Announcing the Theater &amp; Dance Press Corps Intensive! The Press Corps Intensive is a deep-dive workshop into arts writing and arts criticism. 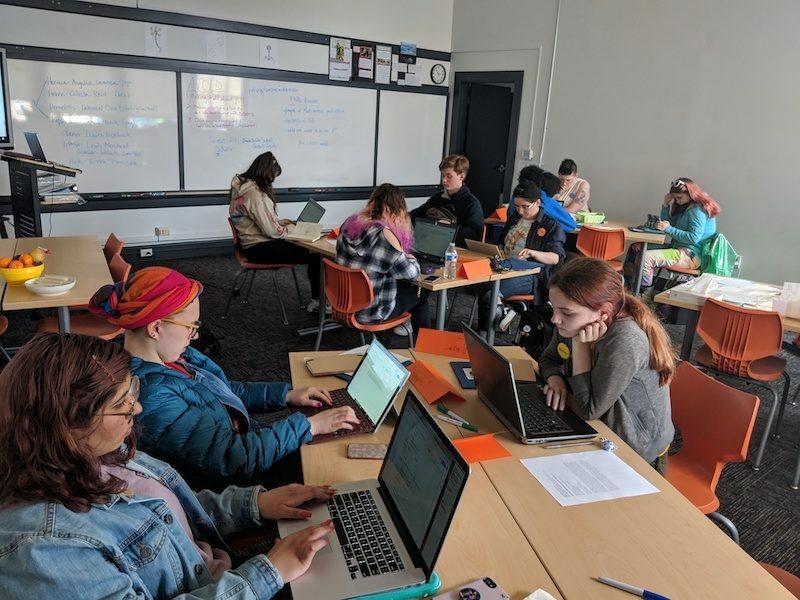 In this multi-week course, ten teens will get to work with professional critics and arts journalists to receive mentorship on their writing. And the best part, this program is FREE! 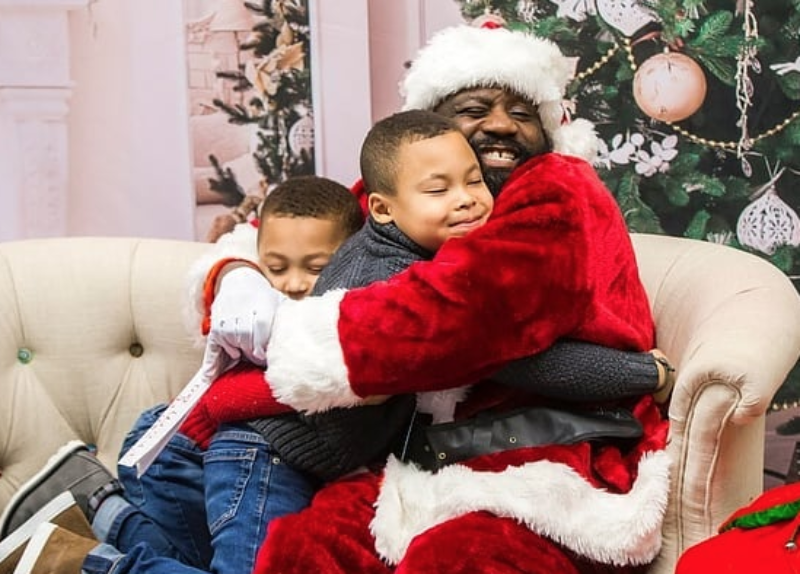 Volunteer for Black Santa Visits! ​Help bring families holiday cheer at Northwest African American Museum this weekend! Ho, ho, ho! Suit up in your most festive wear and help spread the spirit of the season this weekend at Northwest African American Museum when you volunteer for Black Santa Visits! There are two ways to donate your time: Photo Elves assist with posing families for photos, collect media releases and contact info, offer support to the photographer, and help share information to guests for purchasing prints for photos. Santa's Village Elves help waiting families with arts and crafts, keeping the room tidy and art supplies plentiful while waiting for pictures with the Big Guy! Members-Only Offer: 300 FREE Tickets to Jingle All The Way! 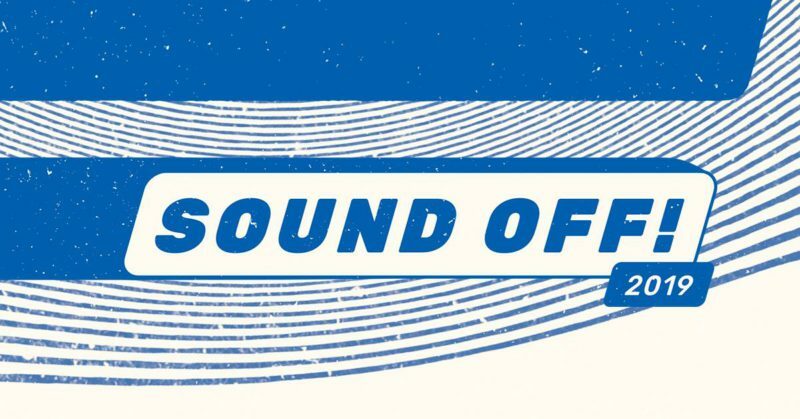 ​You can take up to three other folks with you to this holiday spectacular! In the mood for some holiday cheer? 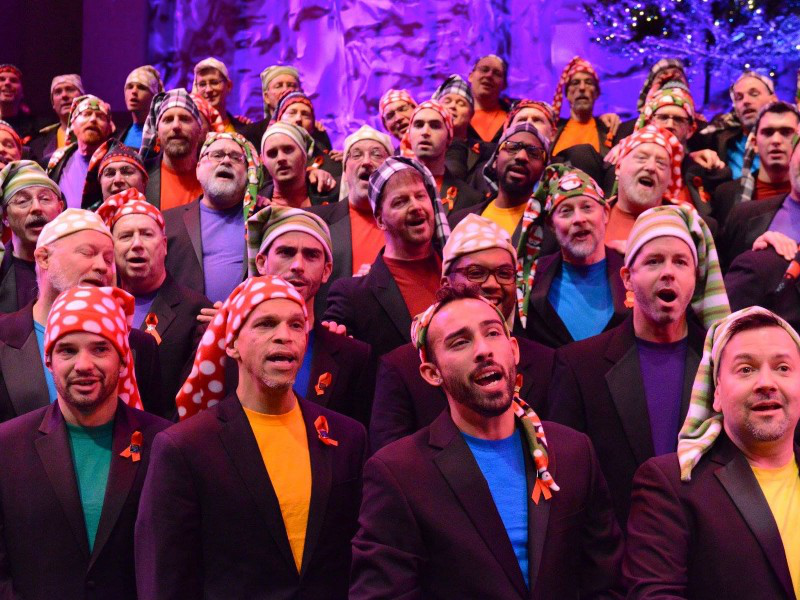 Our friends at Seattle Men's Chorus are offering THREE HUNDRED complimentary tickets to TeenTix Members for their concert, Jingle All The Way, on December 20th! All you've gotta do is sign up below with the requested information to claim your FREE tickets to this event. Don't want to fill it out on our blog? Visit this link to directly fill out the form. 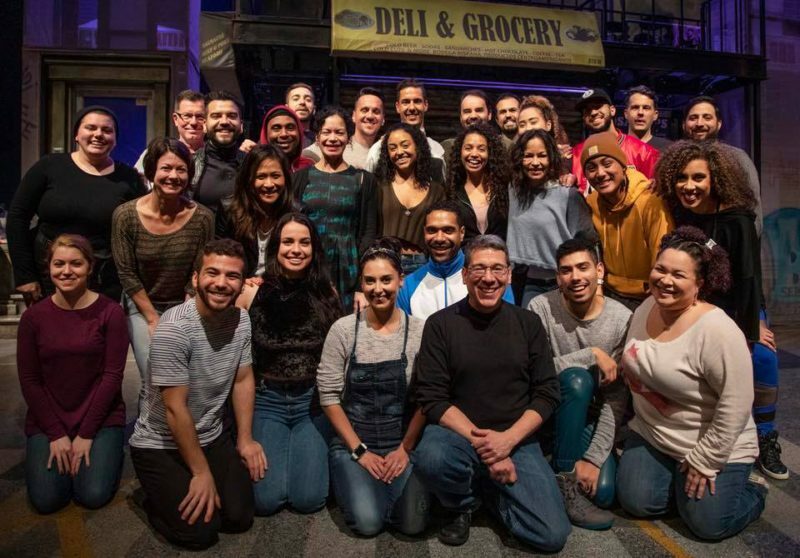 Snag tickets to ’In the Heights’ with this special pre-sale! See this vibrant musical in December with your TeenTix Pass. This WILDLY popular, highly-anticipated musical is approaching, and our fantastic, generous friends at Seattle Repertory Theatre are offering a HECKUVA DEAL. 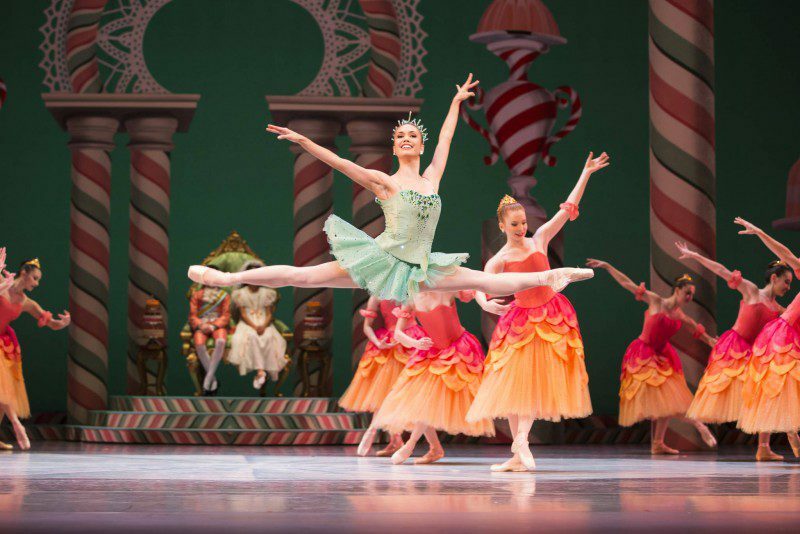 Dust off Your Sugarplums: The Nutcracker is Back! ​This holiday tradition can be yours for just $5. ​Catch the last weekend of performances at a special price for TeenTix Members! Get in the spooky mood with this dark, mysterious opera! SPECIAL OFFER: 2 for $10 at A Thousand Splendid Suns! 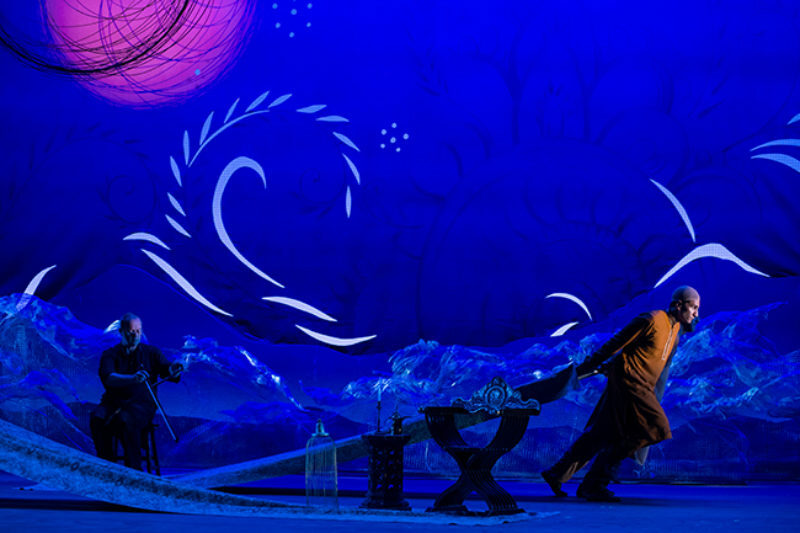 ​See the show with this special discount for the last week of its run. Have you seen A Thousand Splendid Suns yet? Don't miss this harrowing yet ultimately beautiful tale, all at a special price just for TeenTix Members. ​What happened at the #2018TeenyAwards? We've got all the highlights right here! 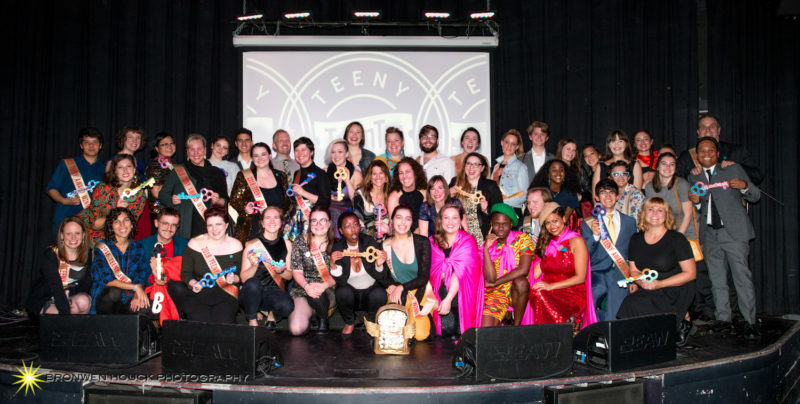 On Sunday, October 7th, teens, parents, artists, and arts leaders gathered at TeenTix Community Partner The Vera Project to celebrate the 11th annual Teeny Awards, hosted by Priya Frank and David Rue and members of The New Guard: Teen Arts Leadership Society. The Teeny Awards are planned with support from The New Guard, TeenTix’s teen governing body, and celebrates the best in local arts and culture according to teenage art enthusiasts. Awardees are chosen by the New Guard based on votes by the TeenTix membership. Announcement: PNB Changes 2 for $10 Day! ​From Sundays to Thursdays, there's a new day to snag the 2 for $10 deal at Pacific Northwest Ballet. 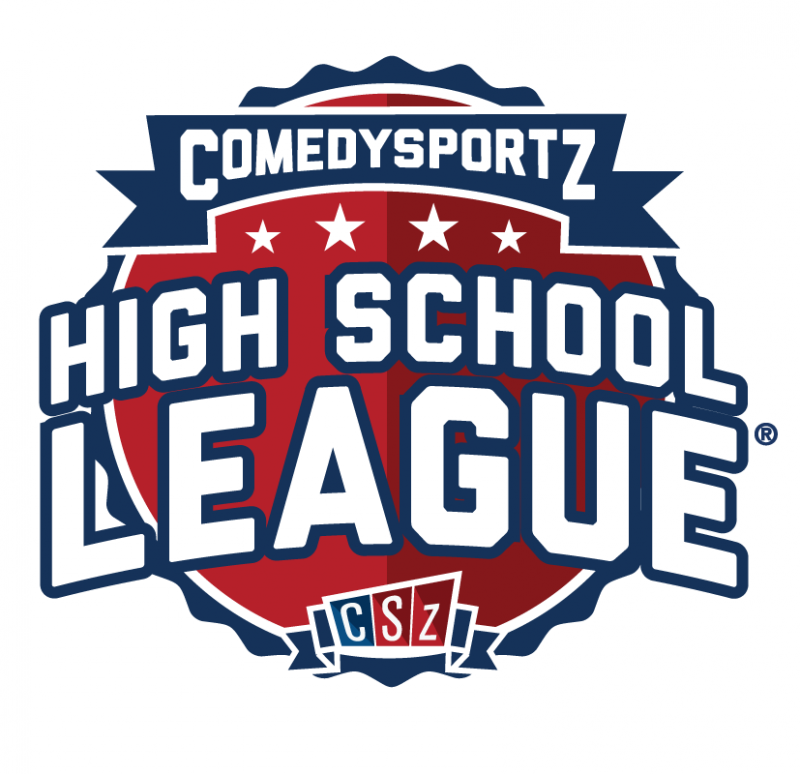 SPECIAL OFFER: Win a spot in ComedySportz Seattle’s HS League! There are TWO FREE spots available, just for TeenTix Members! Are you a high school student that loves comedy? Do you like to laugh, have fun, and make new friends? Join the ComedySportz High School League! 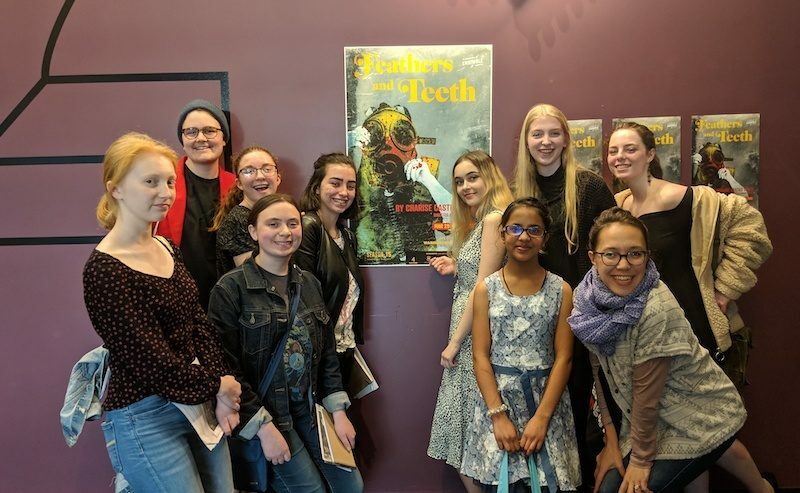 Meet the Teen Editorial Staff! We are thrilled to announce the newest Press Corps program: The Teen Editorial Staff! The Teen Editorial Staff is a group of five teens who will edit and curate the content for the review section of the TeenTix blog. These five youth will lead a newsroom of teen writers who will cover events selected by the editors at TeenTix’s Arts Partners. 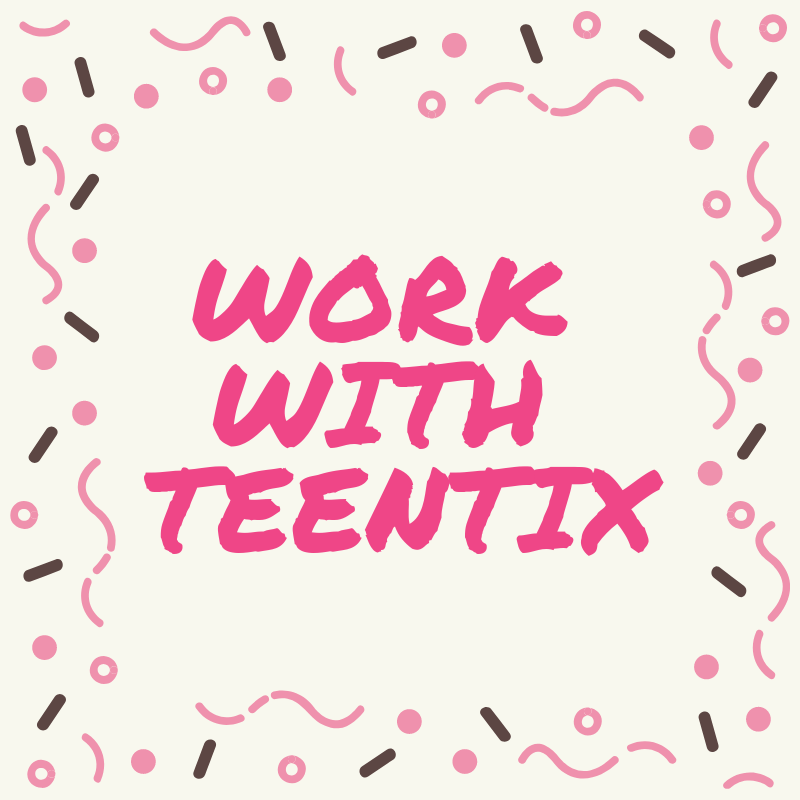 Apply to join the TeenTix Newsroom! The TeenTix Newsroom is a group of teen writers led by the Teen Editorial Staff. The Editorial Staff is made up of 5 teens who curate the review portion of the TeenTix blog. Editorial Staff members decide which art events to cover each month, then assign teen writers to review them. Editorial Staff members edit all teen writing before it is published on the TeenTix blog. 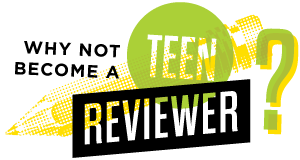 Teen writers are eligible to receive a stipend of up to $20 per review!